One Stop Solutions To Your Material Needs. 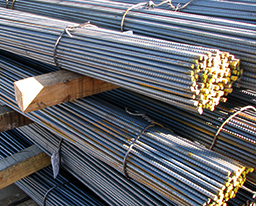 Core Lumber & Rebar, LLC is founded upon honesty, integrity and experience. We are dedicated to building solid customer relationships, providing quality products and exceptional service. We have been in the industry since 2003. We Get Your Materials To The Jobsite. Core Transportation has grown to a 9 truck fleet over the years, to meet our customers needs. 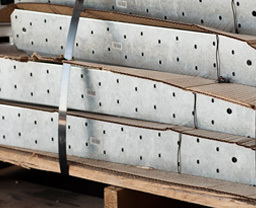 We take pride in our customer service, getting your material to your job site, same day or next day delivery. Our fleet includes Moffet forklifts to unload materials on your job site.